NASSAU’S Western Esplanade resounded to the sound and colour of Bahamas Junkanoo Carnival on Saturday afternoon and evening as the public enjoyed a sense of what is to come in May at the official launch of this year’s event. More than 20 Junkanoo Carnival groups displayed their costumes and paraphernalia at Da Cultural Village as the Bahamas National Festival Commission began the countdown to the second event, which it promises to be “even better than the first, with more opportunities to amp up the music, soak up the culture and turn up the vibes”. The official launch on Saturday was an opportunity for the public to sample the music, the culture and the vibes that define Bahamas Junkanoo Carnival. The Road Fever companies had booths to exhibit their 2016 costumes and accepted orders from people interested in participating in the street party on Saturday, May 7. The launch event also featured live music from top Bahamian bands, a precursor to the entertainment lineup for the Music Masters Mega Concert on Friday, May 6. Last year’s event hosted 50,000 partygoers. 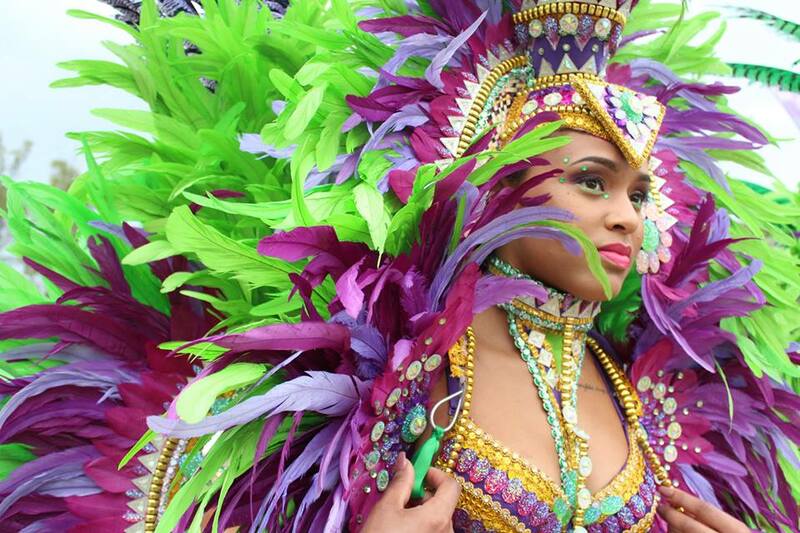 Like last year, the Carnival will start at Taino Beach, Grand Bahama, on April 15 and 16. The Music Masters semi-final competition is the signature event at the Grand Bahama Carnival Kick Off. Aspiring Bahamian musicians will perform the top 20 songs in the competition for a chance to secure a spot on the mega stage in Nassau three weeks later and win the $20,000 grand prize. The music for the competition is currently being produced by Julien Believe while the artists are engaged in artist development programmes as part of their boot camp.